Rock Creek Station was known as a "road ranch" to early western travelers, and when the Pony Express started in 1860, it was a logical site for a home station. In the spring of 1861, James B. Hickok was assigned to the station as an assistant stock tender. The station keeper was a man named Horace Wellman. The Central Overland California and Pike's Peak Express Company was in the process of buying Rock Creek Station from David McCanles. In 1857, Hickok claimed a 160-acre (65 ha) tract in Johnson County, Kansas (in what is now Lenexa). On March 22, 1858, he was elected as one of the first four constables of Monticello Township, Kansas. 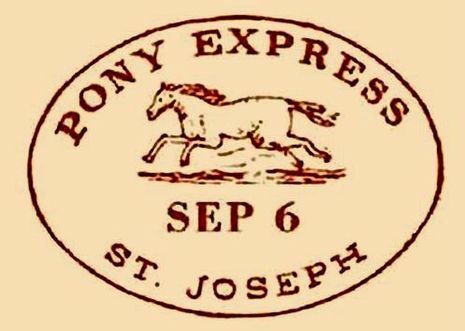 In 1859 he joined the Russell, Waddell, and Majors freight company called the Pony Express. The following year he was badly injured by a bear and sent to the Rock Creek Station in Nebraska (which the company had recently purchased from David McCanles) to work as a stable hand while he recovered. David McCanles owned the Rock Creek Station property and had leased it for use by the Pony Express. 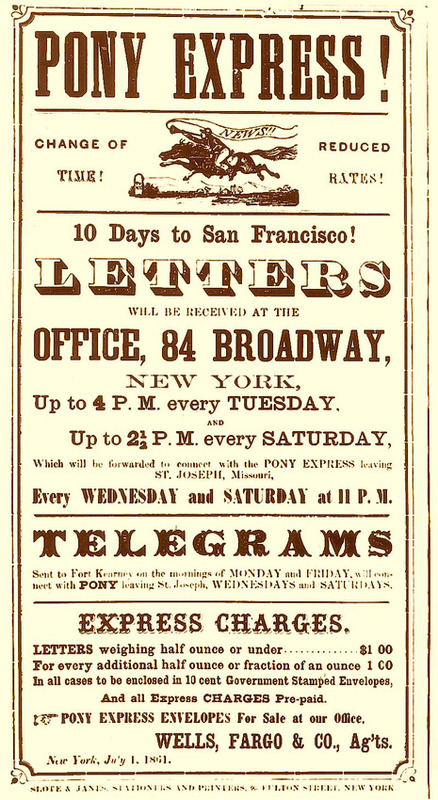 In 1861 a young Hickok went to work there as a stock tender. Frequently subjected to ridicule by McCanles, Hickok suffered the nickname “Duck Bill” due to his long nose and protruding lips.